How to fix MicrosoftEdgeCP.exe error? Home »	Fix » How to fix MicrosoftEdgeCP.exe error? Issue: How to fix MicrosoftEdgeCP.exe error? Hello. I use Microsoft Edge as my default web browser, and I never had problems with it. 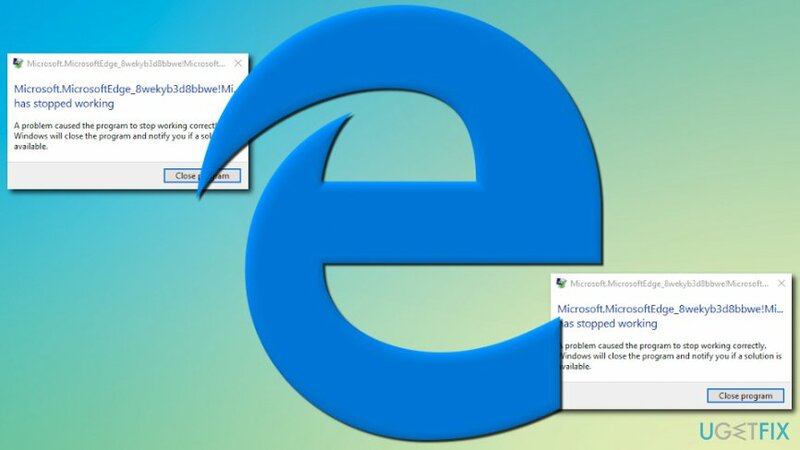 However, recently, there has been an annoying error message (Application Error: MicrosoftEdgeCP.exe stopped working) popping up every single time I start Edge. I tried to reinstall the browser, but it does not seem to have any effect. Could you please help me to resolve this issue? MicrosoftEdgeCP.exe is a part of Windows OS and is associated with Microsoft Edge web browser. However, most of MS Edge related errors occur on Windows 10 OS. These errors might be caused by different reasons, including faulty OS install, flawed web browser installation, corrupted registry entries or even malware infection. Microsoft, knowing that Internet Explorer has a fairly bad reputation, developed Microsoft Edge and included it into Windows 10 release, promising a fast and reliable browser. Indeed, it seemed like the computing giant managed to convince users that the browser is worth keeping. Typically, these errors arise as soon as MS Edge is started or on the boot up of the Windows 10. It has been reported that after closing down the error message, the browser works fine. However, dealing with annoying glitches popping out of nowhere is not acceptable, and should not be a part of any browser. 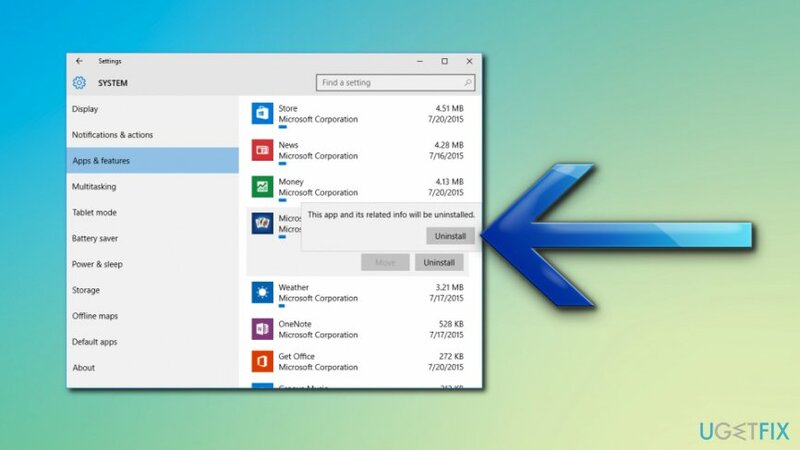 As MicrosoftEdgeCP.exe is legitimate Windows file, it rarely poses a risk of malware infection. However, trojan horses allow files to disguise as useful files or replace original ones and start causing error messages. Therefore, before you proceed with the fix, you should make sure that the culprit is not malware. Download and install Reimage and perform a full system scan. Our security team prepared the following resolutions you can try for a MicrosoftEdgeCP.exe fix, so keep on reading. If the problem is connected to the KB4038788 update, you should install the newer version. 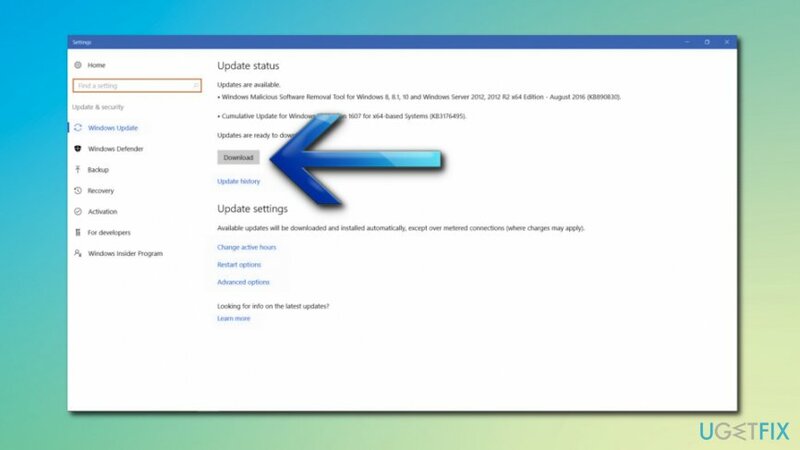 Tip: you should always keep your update installation on automatic settings. This way, you will be able to avoid fake updates and will not forget to do it regularly. Some users advised that creating a new user account on Windows 10 helped them to eliminate MicrosoftEdgeCP.exe related errors. If none of the solutions helped you, we suggest you download and install a different web browser. 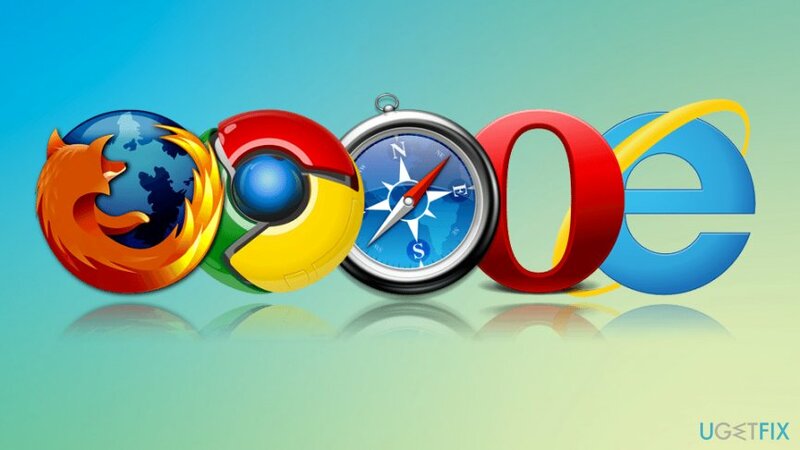 There are plenty options available: Google Chrome, Mozilla Firefox, Opera and many others. ^ Malware (malicious software). SearchSecurity. Free online security information. ^ Klint Finley. The Sorry Legacy of Internet Explorer. Wired. American Magazine. ^ Vangie Beal. Trojan horse. Webopedia. Online Tech Dictionary. ^ Chris Hoffman . PUPs Explained: What is a “Potentially Unwanted Program”?. How-to Geek. A Site for Geeks, Created by Geeks.